The ANZ Visa Business Airpoints card is targeted towards SME business owners and allows you to earn Airpoints Dollars on business spend. The card comes with waived joining fees for Koru Club membership, a special discount of $145 off the standard 12 month individual Koru membership fee, and the highest Airpoints Dollar earn rate on spend with Air New Zealand. The ANZ Visa Business Airpoints is an Air New Zealand Airpoints Dollars (APD) earning credit card issued by ANZ, targeted towards SME business owners. The card comes with a waived joining fee and membership discount to Air New Zealand Koru Club, and the ability for the business owner to earn status points on everyday spend. Additional cardholder fee $20 p.a. The ANZ Visa Business Airpoints will see the business earn 1 Airpoints Dollar for every $75 spent in NZ equivalent dollars, with an effective earn rate of 0.013 Airpoints Dollars per dollar spent. 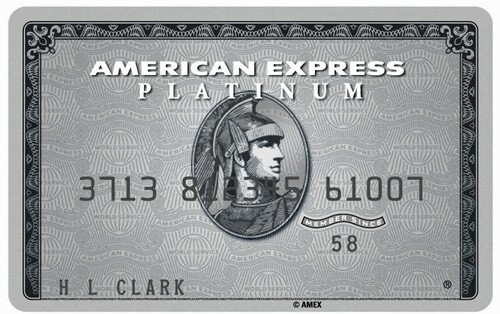 This is on par with Airpoints Platinum cards issued by most banks, however in terms of earn rate, the card is pipped by the American Express Platinum Airpoints which earns 1 APD for every $59 spent with a $195 annual fee. Visa is however more widely accepted both in New Zealand and abroad, and the annual fee for this card is also lower. For those loyal to Air New Zealand, your business will earn 1 APD per $50 spent on products or services bought directly from the airline, at an effective earn rate of 0.02 Airpoints Dollars per dollar spent. This will include flights, car hire and accommodation booked through their website. This is the highest Airpoints Dollars earn in New Zealand on Air New Zealand spend. Another key benefit is that the APD in the Airpoints for Business account will never expire as long as the business owner is a Visa Business Airpoints cardholder with ANZ. Remember – Airpoints Dollars are awarded to the Airpoints for Business Account of the business and not to the cardholder. Any amounts spent by a cardholder will earn Airpoints Dollars for the business and will be credited to their Airpoints for Business Account. Alongside the Airpoints Dollars earned, the Nominated Business Owner will also earn Airpoints Status Points, at an earn rate of 1 status point for every $250 spent. The earn rates for Status Points on spend are not high enough to make a huge dent in what you need to achieve status with Air New Zealand, with Gold membership requiring 900 Status Points, and half of those needing to be earned from Air New Zealand or Star Alliance partner flights. You’ll need to spend $112,500 on the ANZ Visa Business Airpoints to earn the maxed out 450 Tier Points toward elite status. This may be achievable if you intend to put all your business expenses on the card. 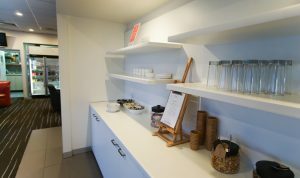 Air New Zealand’s Koru lounge membership program offers Koru lounge access for a member and a guest when travelling on an Air New Zealand flight, regardless of class of travel. 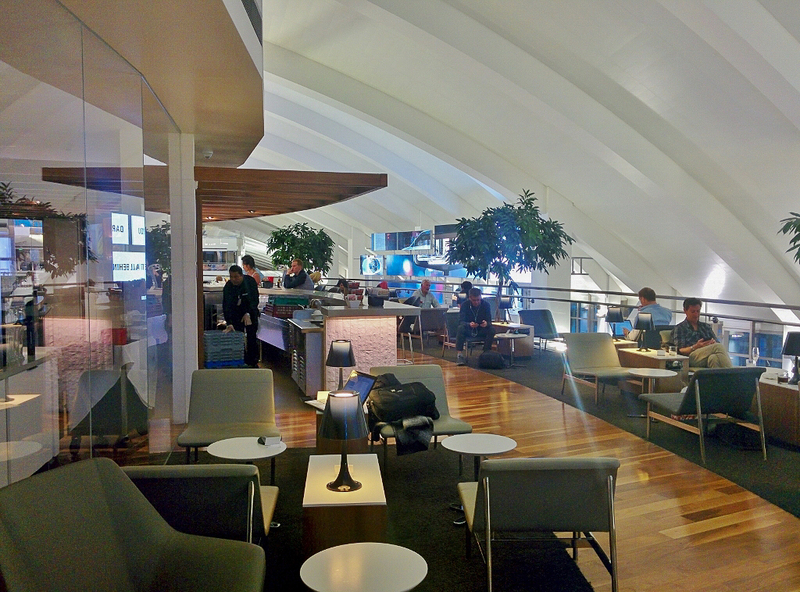 You’ll also get access to the impressive LAX Star Alliance lounge, along with Virgin Australia lounges when travelling with Virgin Australia in Australia (until October 2018) and priority check-in for Air New Zealand flights. 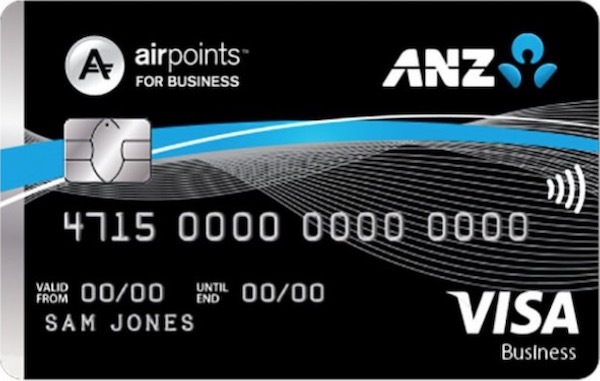 The standard joining fee of $255 is waived for ANZ Visa Business Airpoints Principals, while the annual membership fee is reduced by $145 to $484 annually, which helps cover the cost of the annual fee of the card if a Principal or the business were going to be buying membership anyway. If you are an ANZ Visa Business Airpoints cardholder, you will receive extended warranty insurance. When you purchase goods for your business of up to $10,000 in value using your ANZ Visa Business Airpoints card, the original manufacturer’s warranty on those goods is either doubled or extended by up to 12 months (up to a total warranty period of 48 months). The ANZ Visa Business Airpoints card is a solid offering for Airpoints Dollars earn on business expenditure, with no earnings cap. The card also comes with a range of other benefits, including discounted Koru membership and no joining fee for card Principals. Your business can also receive extended warranty insurance on goods purchased up to $10,000. A downside of the card is the number of interest-free days – 44 days is quite low. It’s worth noting that eligible purchases that count towards Airpoints Dollars earn do not include cash advances, balance transfers, interest, fees, government charges including tax payments and child support, the purchase of cash substitutes (such as travellers’ cheques) or gambling transactions, or transactions resulting from returned purchases or disputed transactions. If your business is not already a member of the Airpoints for Business program, you should have it join for free before signing up for the card, so you can enter it’s membership number into the application form, and not need to ring ANZ to add it later.